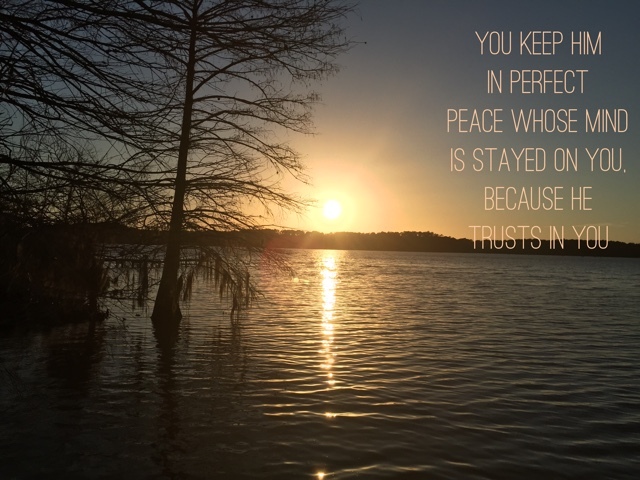 You keep him in perfect peace whose mind is stayed on you, because he trusts in you. Trust in the Lord forever, for the Lord God is an everlasting rock." 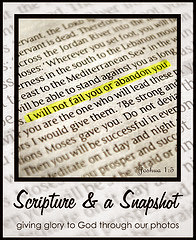 A beautiful photo to go with that verse! A wonderful verse ...and such a beautiful sunset!